"I will go back to Muay Thai and Yoga and go on less carb diet." I said a week ago. I searched for a gym already and conditioned myself to start this weekend, but heyaaaa, I haven't started yet I already have a cheat day! 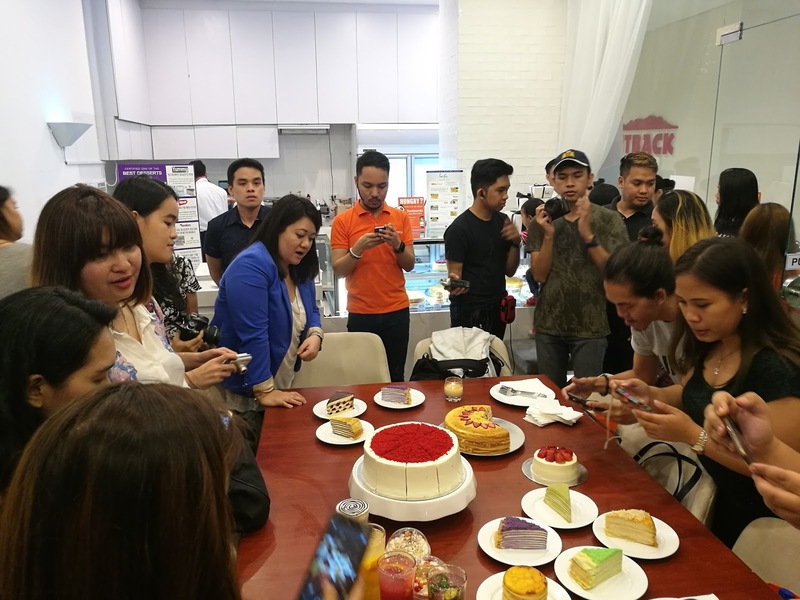 I was invited to join Group Food Tour Philippines - Dessert Edition - HUHU Desserts guys, I can't say NO. 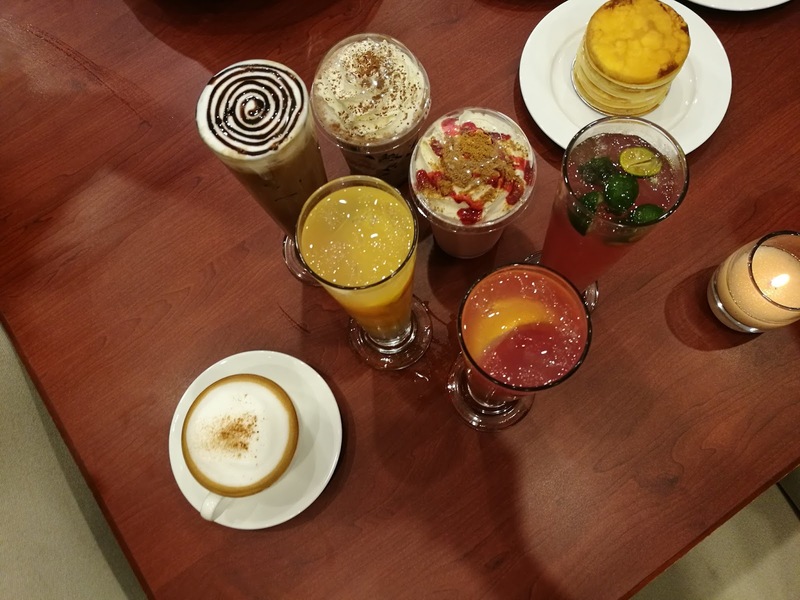 foodpanda heads to the south to have a taste of the most indulging desserts one should taste. 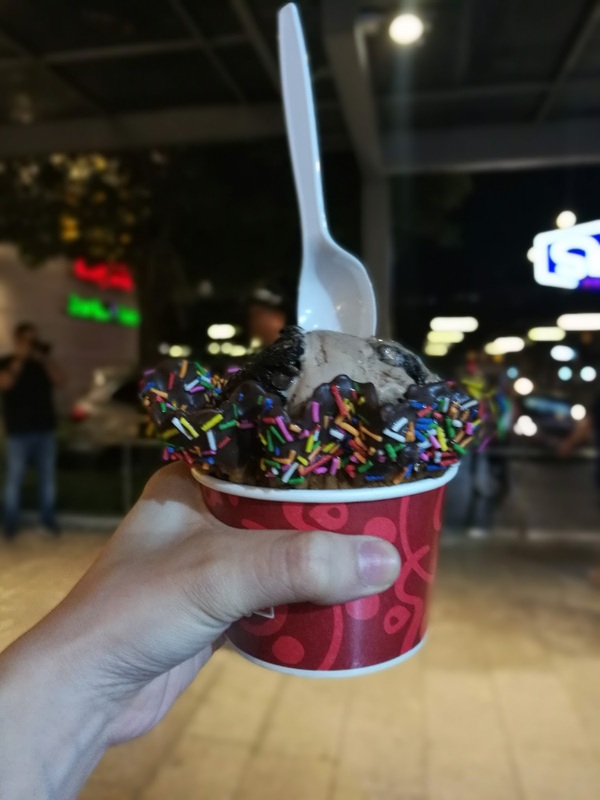 Allow us to share our sweetest Good Food Tour featuring some of the best restaurants from Alabang Town Center, Muntinlupa. 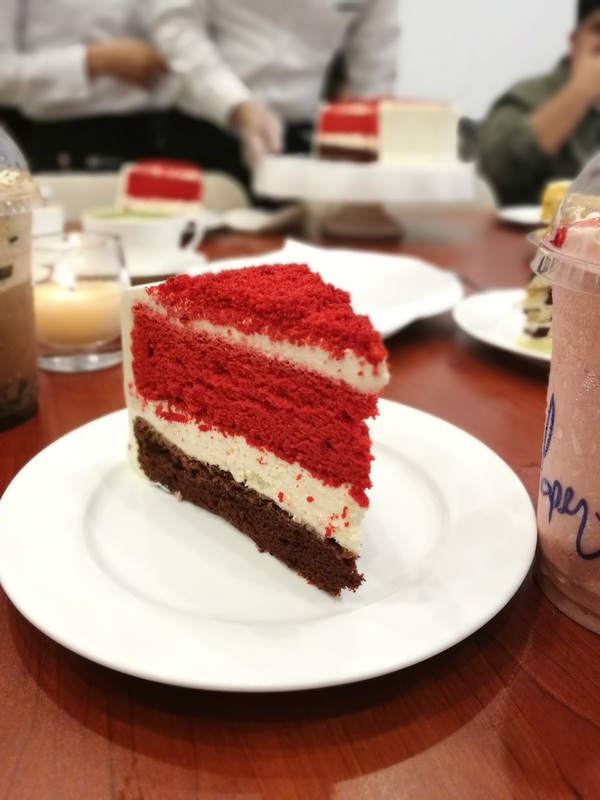 The word dessert has so much to offer, from the sweetest chocolates, to cakes and cutie cupcakes, different flavors of ice cream, and even crepes. These are what we are longing for every after meals or even when we are in the middle of deadlines. As they say, stressed when spelled backwards is Desserts. I guess it always cures a stressful situation, Yeah? Although sometimes we are on a “strict diet” once the dessert has been served we’re like, “oh no! Cheat day it is!” I mean, hey it’s sweets! Who wouldn’t enjoy having a bite right? So what DIET really means is "Did I just Eat That?" 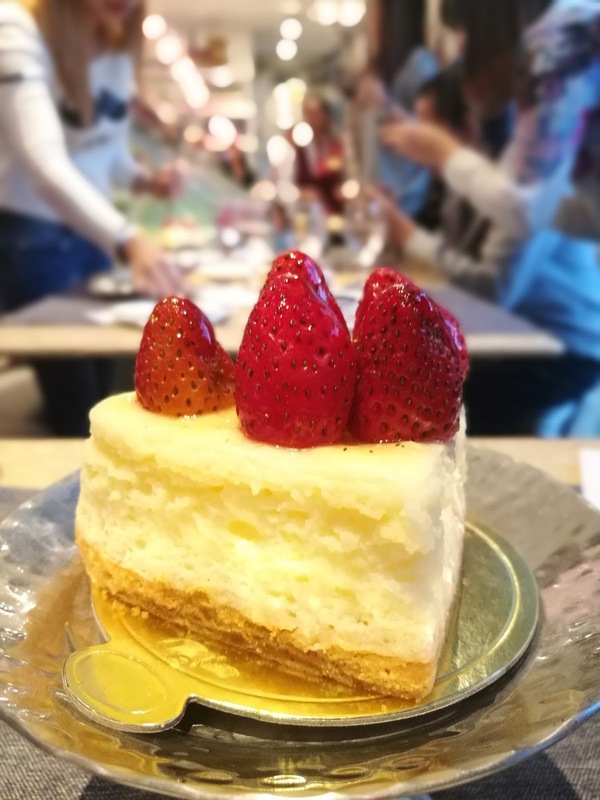 First in line for the 5th Good Food Tour adventure is Bizu which started last 2001 as a kiosk in Glorietta and eventually grown to more branches and extended their menu from wide variety of pastries to great tasting french and Mediterranean food. 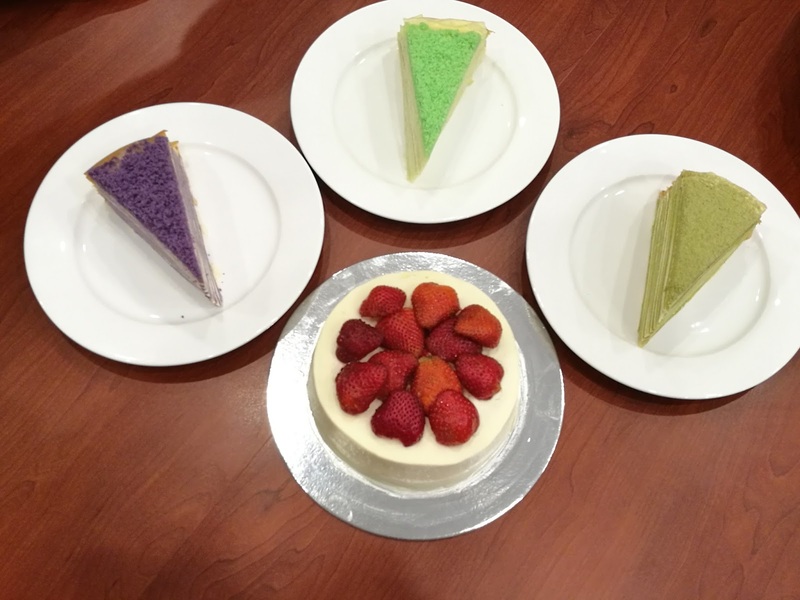 From different best tasting macarons, chocolate truffles, cakes to other pastries, Bizu has really been a sophisticated brand, “Our Pastries are very delicate and each menu item that we make has an artistry into it,” says Anna Sadang, Marketing Officer of Bizu. 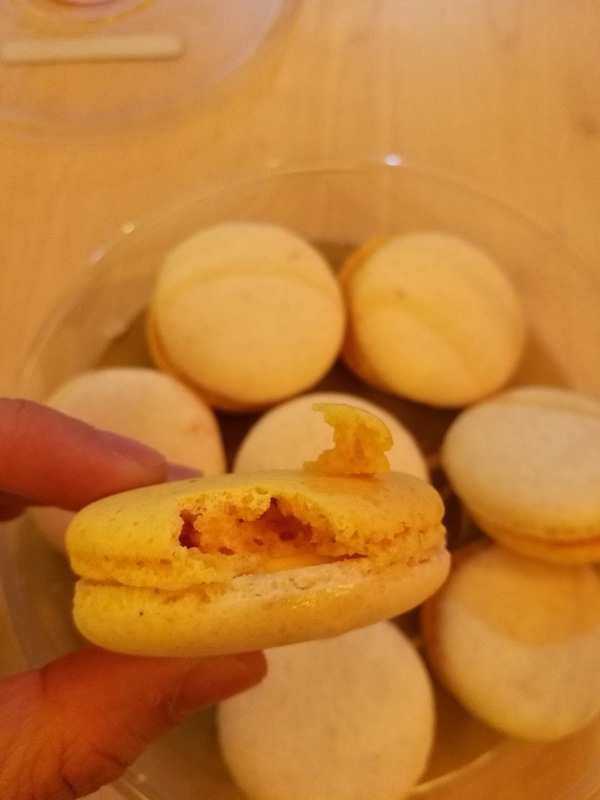 Salty Egg Macarons for the win! 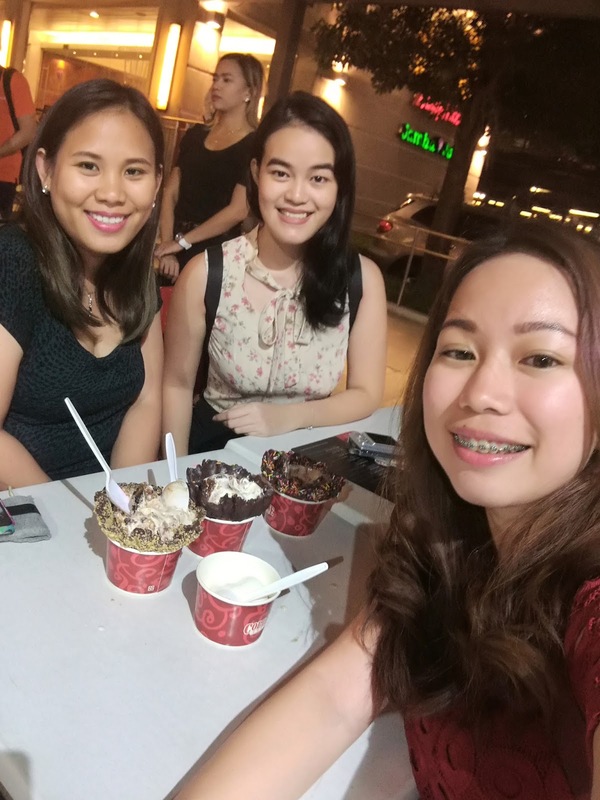 Next stop, Cold Stone Creamery which has 20 branches all over Metro Manila, Tagaytay, and Pampanga. 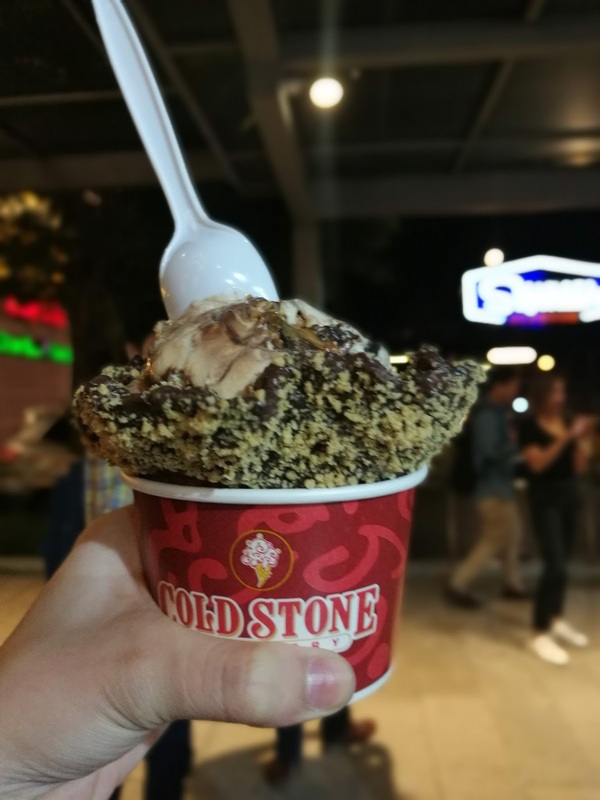 Cold Stone is named after their way of preparing their ice cream together with the mixins into their freezing cold and sanitized granite stone. This unique way of preparation originated in Arizona, USA. 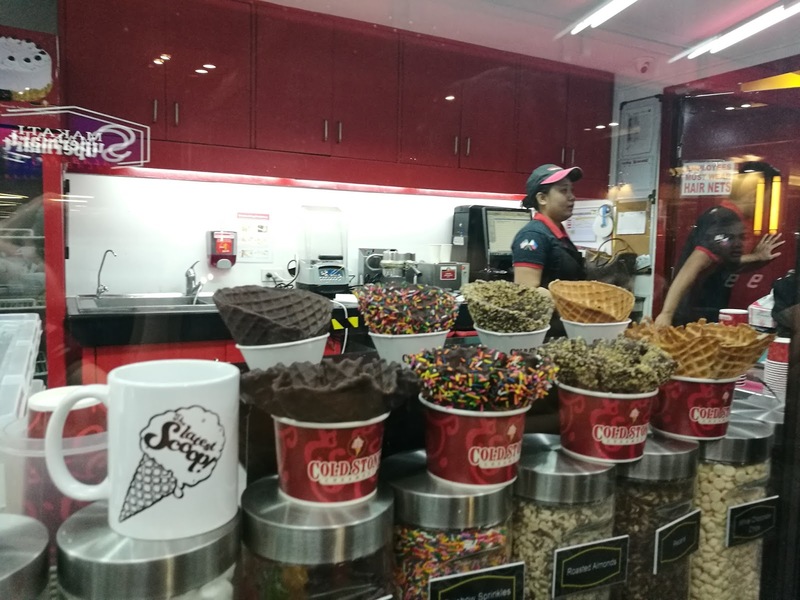 We are surprised since this creamery doesn’t only offer best flavors of ice cream but brings great entertainment to their customers by juggling and throwing of ice creams (Yep! Can you imagine that? It’s super fun!) to keep a fun and lively atmosphere. 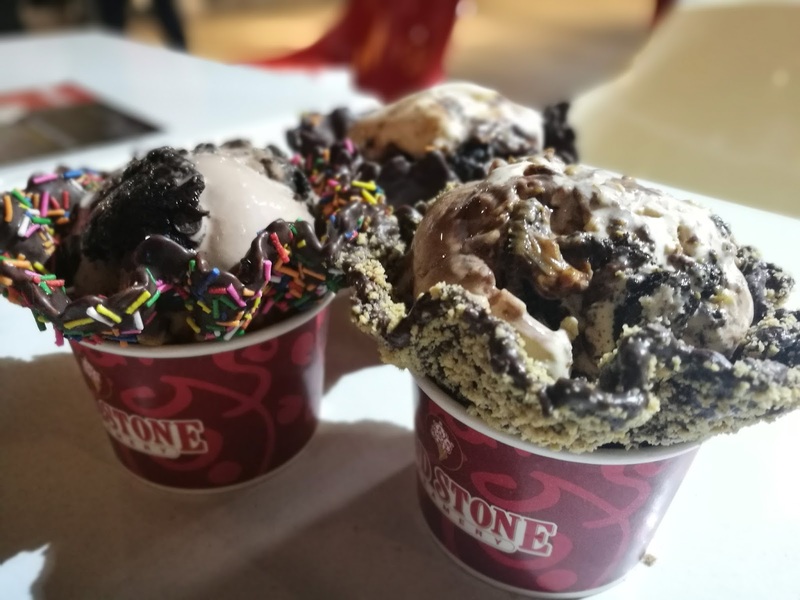 “We always emphasize customer service at the top and because we value our customers so much, we want to give them something that they’ll never forget, a fun experience at Cold Stone,” says Rebecca Fernandez, Training Manager. 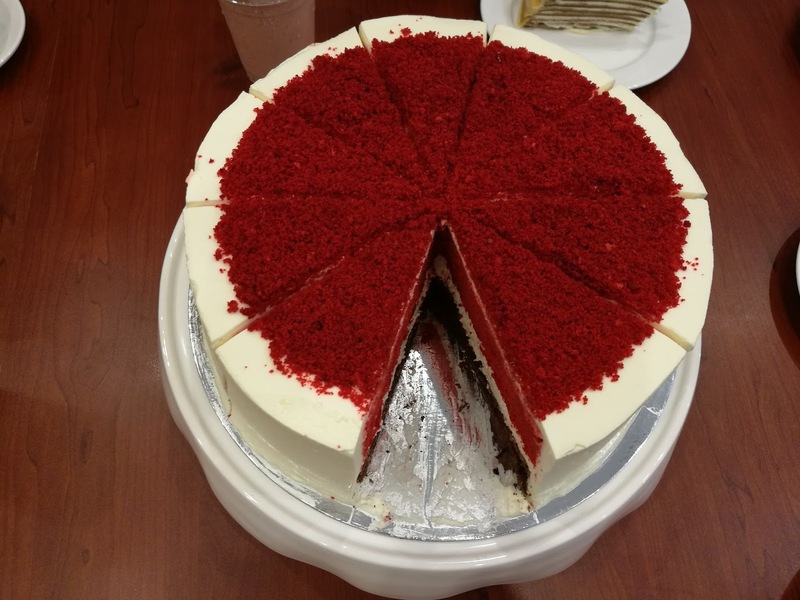 Aside from their ice creams, Cold Stone also offers ice cream cakes, shakes, and smoothies. After the fun challenge - tadaaaah! 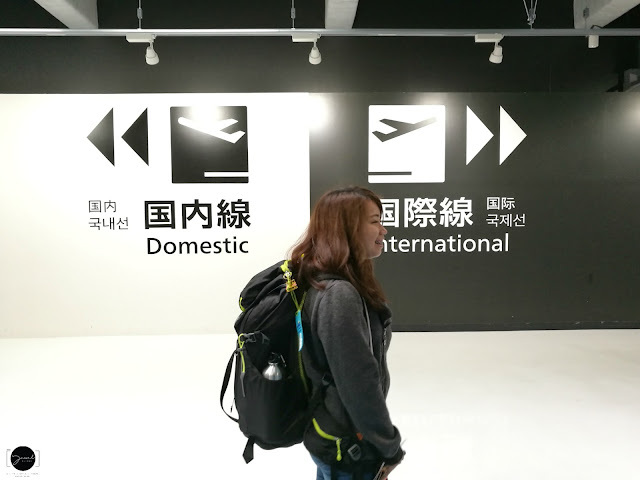 recommended by them, we loved it! Have you ever heard about the thousand crepes? Well the last stop for this Good Food Tour offers the best version of this. 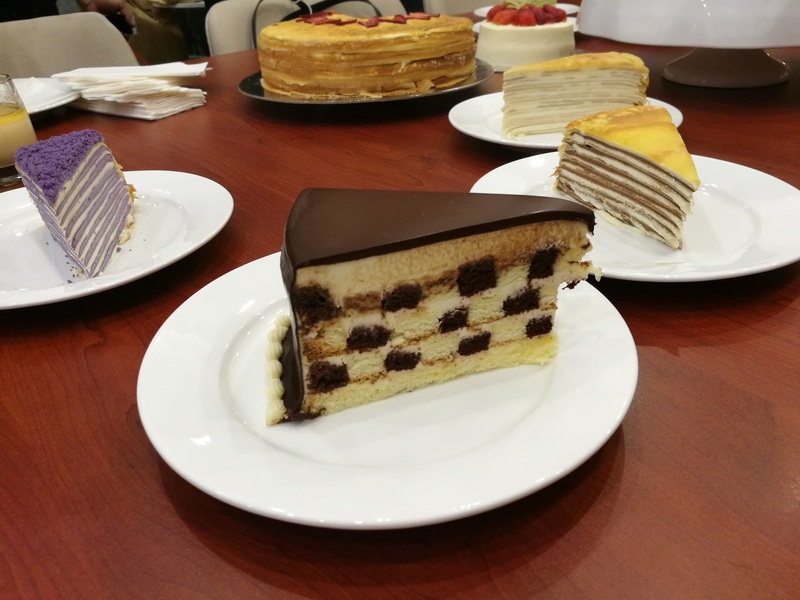 Thousand crepes which is basically the Mille Crepe are handmade paper thin layers of no less than 20 layers of crepes. 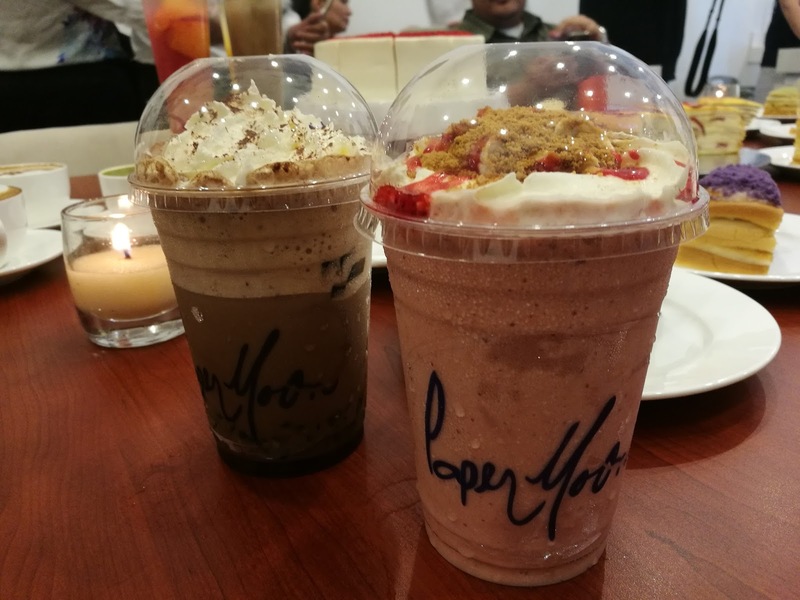 It has light pastry cream in between and is topped with caramelized crust and this is what Paper Moon is known for. 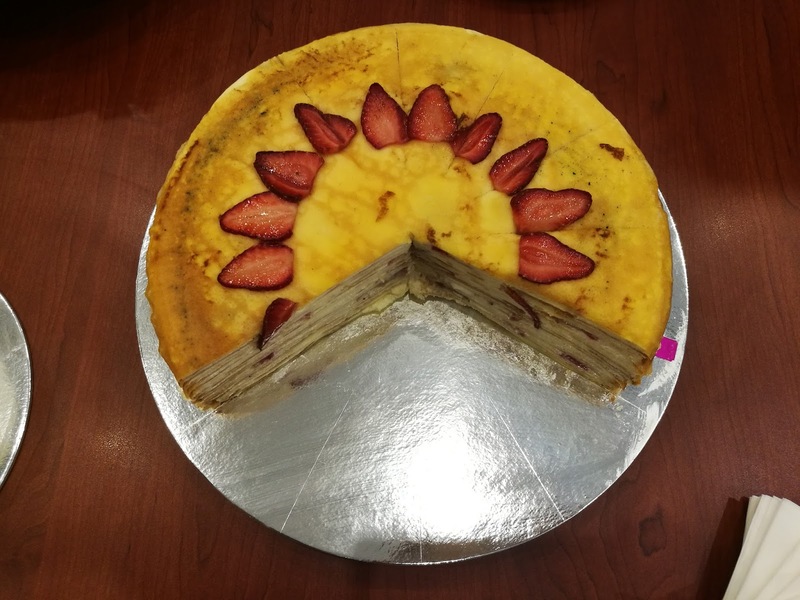 Just when everybody thought that our bodies are full of sweets for the day, we really can’t say no to Paper Moon’s Mille Crepe and new Valentine’s special cakes and beverages. 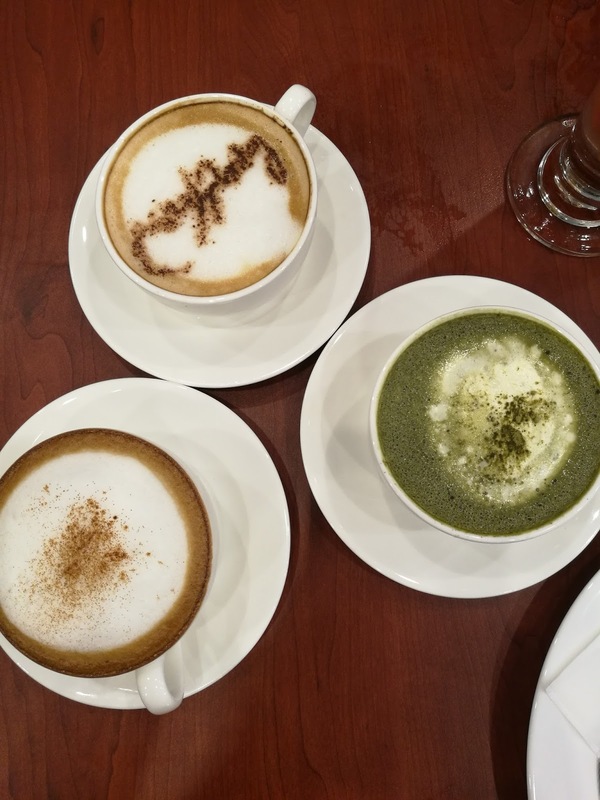 “Since the Filipino market are always looking for something new, we are committed to innovating our thousand crepes into different flavors that we know they can enjoy,” says Arlene Alinea, the Marketing Manager that handles Paper Moon Boutique and Café. 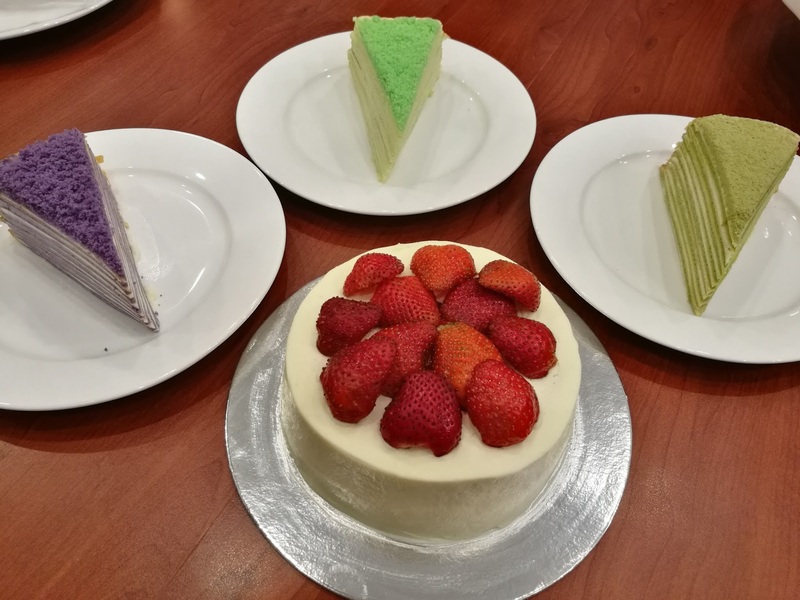 Surely, desserts are always giving us another reason why we should breathe for a while, have a quick bite, and release all the stress off of us. Strawberry Mille Crepes for the win! I can't believe that I missed eating this when I was in Tokyo! Oh snap. So why not have some of these! 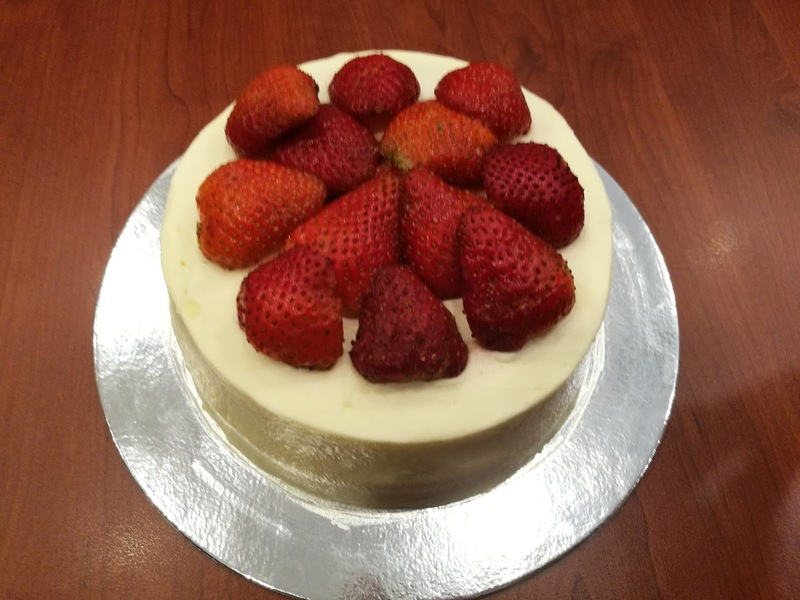 Whether you are in the middle of a stressful week or just want to give someone a gift this Valentines, a wide variety of desserts are available in a just a few clicks! 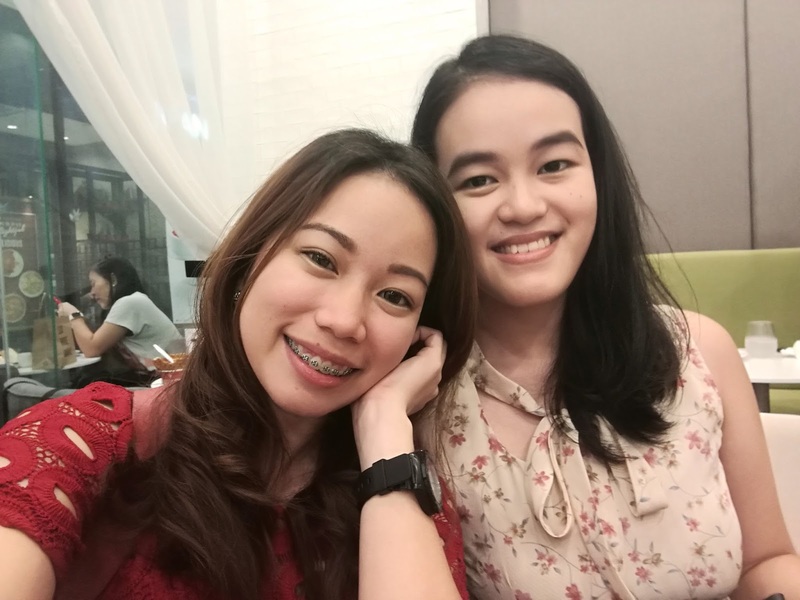 Ahhh grabe naglaway ko sa mga desserts!! !